Home Announcements Email Marketing Automation. 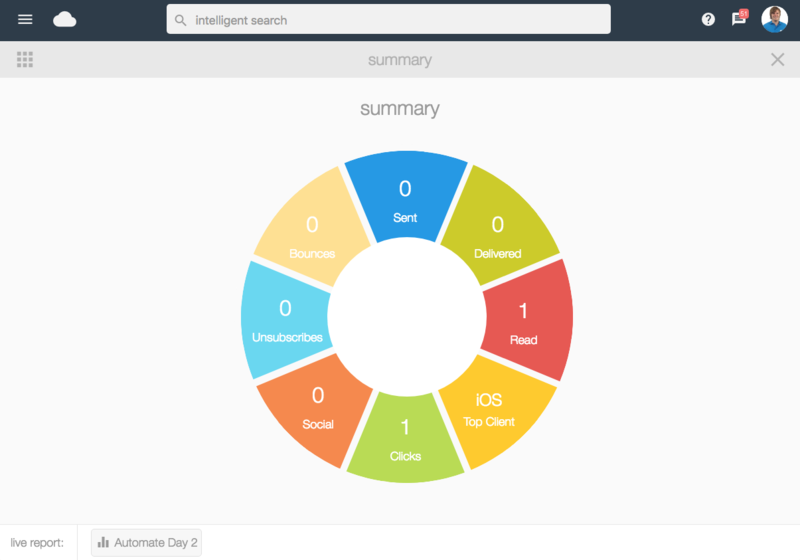 We’re excited to announce the upcoming release of Automate. Automate features our easy to use email marketing automation solution. 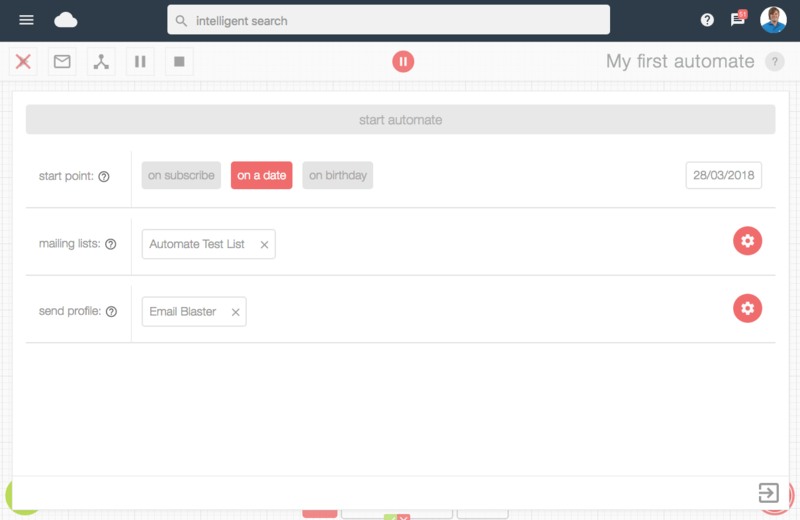 Over the coming week we will be releasing Automate and we are very excited for you try it. In a nutshell, email marketing automation ‘does what it says on the tin’. Automate gives you the ability to fully automate your email marketing. When a subscriber joins your mailing list, with automate you can automatically send them a series of perfectly timed introduction emails. When a subscriber has their birthday, perhaps you would automatically like to wish them happy birthday. (Perfect for restaurants and shops who often offer their customers a coupon or discount on their birthday). Or perhaps you would like to start a campaign advertising your new product on a specific date – with automated follow up emails. Automate gives you the ability to fully automate your email marketing and that is a pretty exiting thing. Email marketing works best when you get personal. Your subscribers will engage with your marketing much more if you are able to quickly establish their interests and send relevant material that focus directly on them. When using Automate, you can add what we call ‘decision blocks’, a decision enables you to look at how your subscriber interacted with your last email marketing campaign and make a decision based upon it. A quick example, if your subscriber read your email, perhaps you would automatically like to send a follow up message. 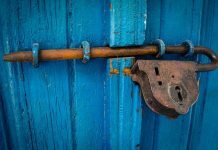 By adding a quick decision block to your Automate, interaction detections can be fully automated and followed up accordingly. If you wanted to get a little more personal. Perhaps your first mailer features 3 products. If your subscriber clicks on a specific product, Automate can automatically detect which product your subscriber clicked on, again sending an automated follow up email – this time featuring more information on the exact product that your subscriber interacted with. This is perfect if you wish to quickly establish which product categories your each individual subscriber is interested in and tailor their future email marketing communications accordingly. Automate comes packed with a whole raft of features, however the one that has possibly got us the most excited is the interface. The main focal point of Automate is to quickly provide you with all the tools and packages to fully automate your email marketing, but kept inside a sleek easy to use interface. Building your first Automate is simple. The drag and drop builder is focused around a flow diagram approach. 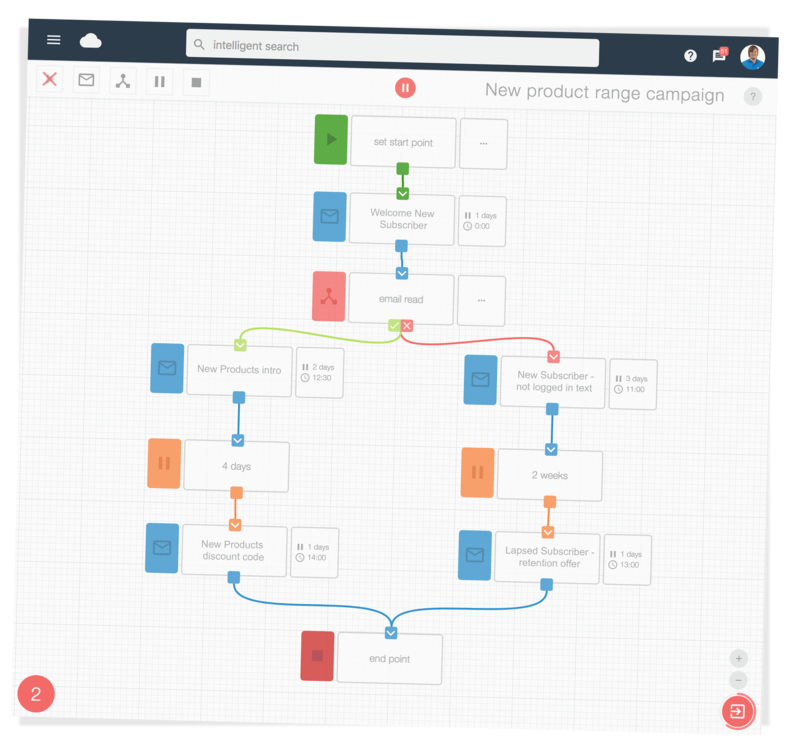 Quickly dragging the appropriate building blocks to your workspace – be it a campaign send, decision, pause or more, then connecting each building block one one to another in a flow diagram workflow. Automate will then follow your custom flow diagram running from start to end until it reached a pre-defined end point. 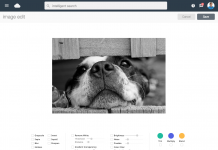 The simple intuitive interface will make creating the most complex workflows simple. Offering easy navigation with beautifully designed interface that you will love using. Being able to quickly understand how your subscribers are interacting with your marketing is key to it’s success. With Automate we have integrated the full email blaster analytics suite. After every campaign send inside your automation workflow, you can quickly load the fully fledged analytics suite. Finding out how every subscriber contained on the workflow has interacted with your mailer. The seamless integration with email blaster auto analytics makes every stage of your Automate simple and intuitive. Once live, automate will be available from inside the email blaster apps store. When inside your email blaster, open the main menu and click on ‘apps’. From here you can quickly browse all the available apps and install the automate app. If you are on a standard account, automate is included free. We would love for you to try it. If you are currently on a pay as you go/demo account before upgrading to a standard account you can purchase automate as a paid upgrade. We have been working on the Automate project for nearly a year. It is without a doubt the largest and most complex project that we have ever worked on, but has been exciting at every step of the way. Every line of code that powers automate is written by us, in-house from our labs in Silverstone Northamptonshire. We are very proud of that and we feel that makes us different. We have a huge amount of passion for what we do, and are really excited for you to use Automate – our biggest and most exciting development to date. We are very product and excited about Automate and can’t wait for you to use it. For a quick insight into the Automate builder, we have put together a quick getting started video (included at the top of the page). This covers the basics, quickly showing what automate can achieve for your business and how to get up and running in no time at all. For a little more information on Automate, we also have a dedicated email marketing automation page. Previous articlePreparing To Go Live With Automate.